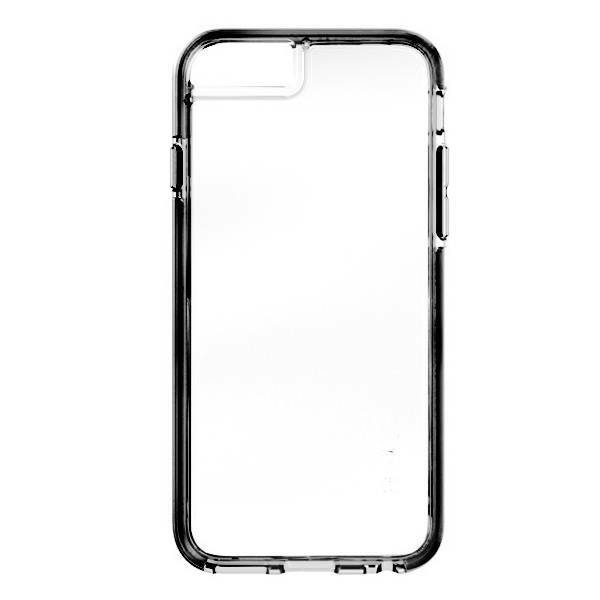 Apple iPhone 7 / iPhone 8 -light composite construction with oversized tactile buttons & easy access to touchscreen and ports! 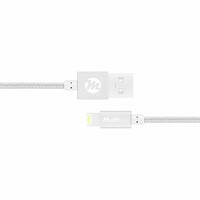 Wireless charging compatible. 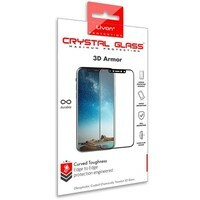 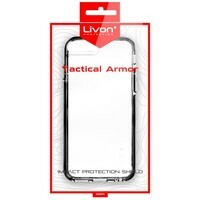 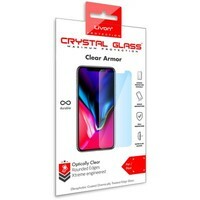 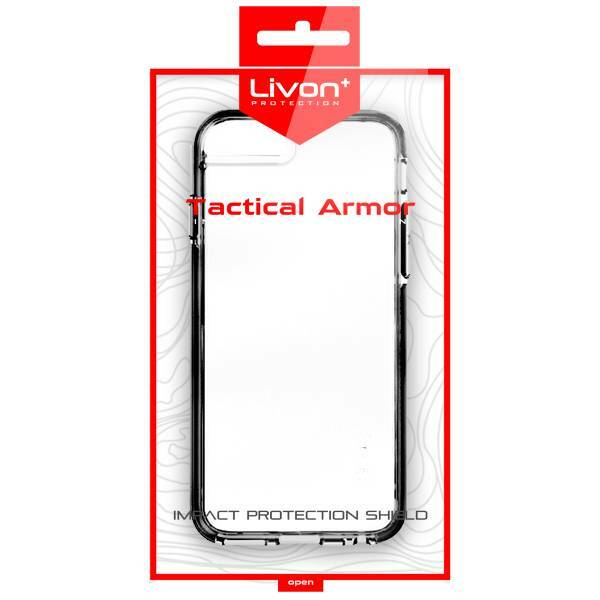 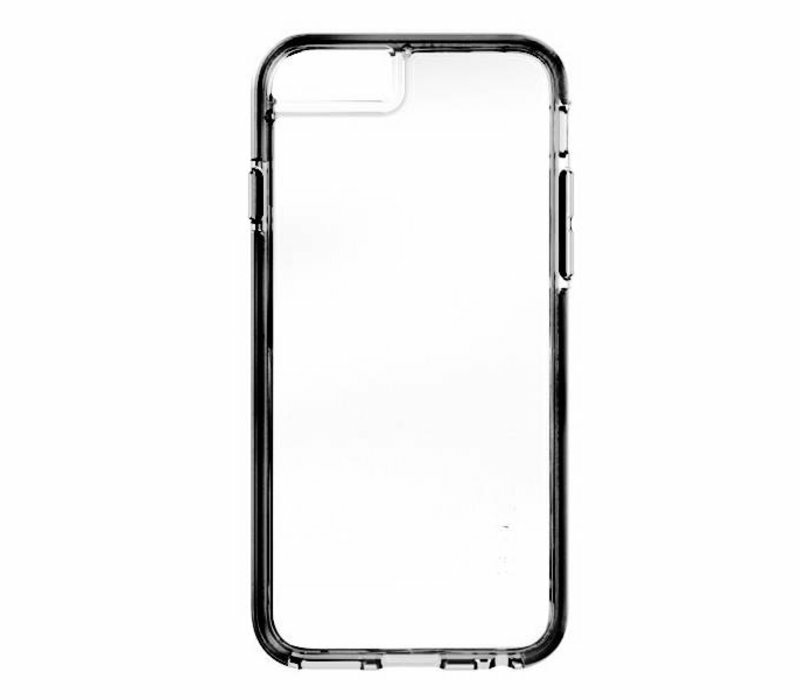 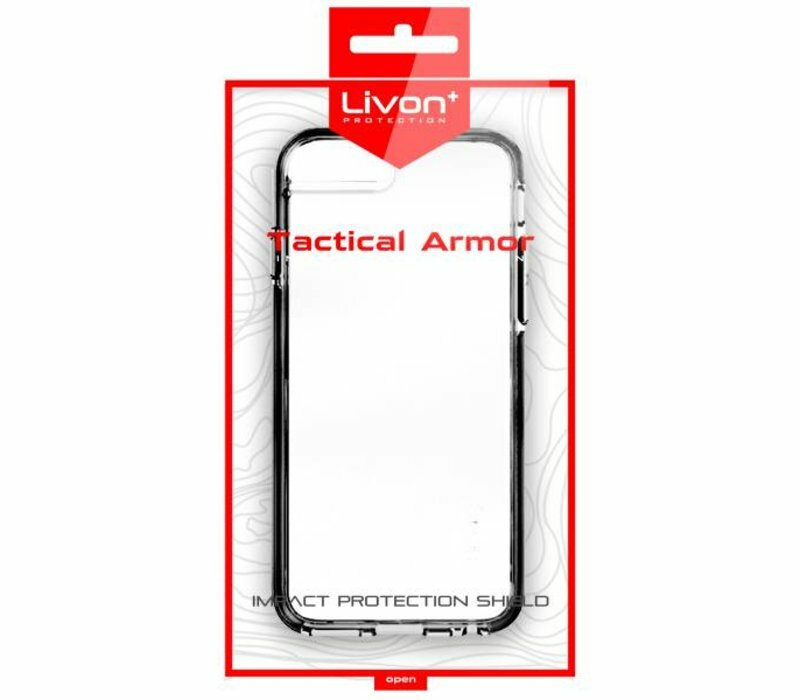 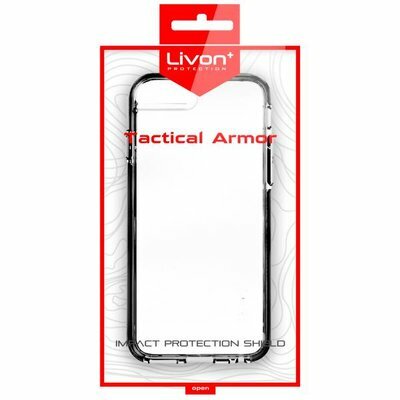 Livon's Tactical Armor gives your smart device a complete new advanced protection layer for drops!